Ready to build! Bring your plans for up to a 5 bedroom home on this beautiful 6 acre property in bucolic Stillwater. Open fields as well as wooded areas for privacy, make the perfect home site. 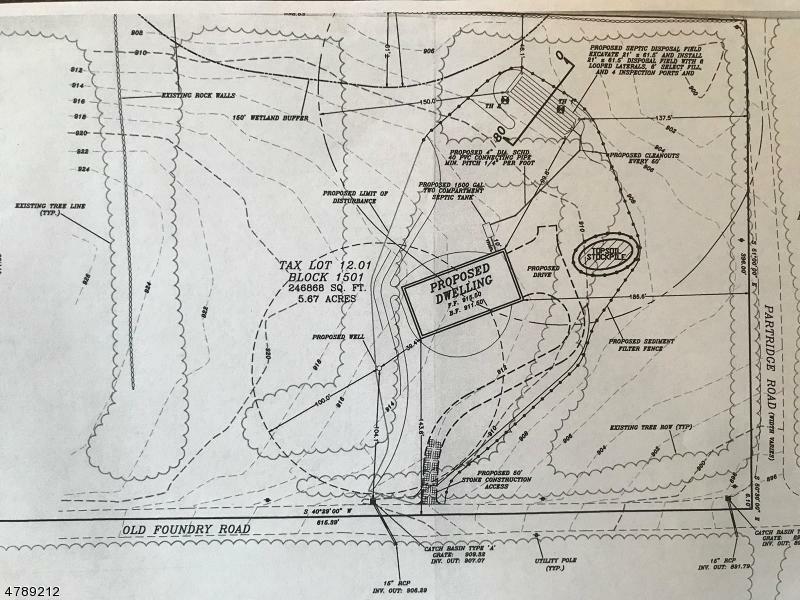 Approved site plan and septic design are in place as well as an LOI. No wetlands. Across from Green Acres land. Farm assessed. Near to fishing, hiking and boating. 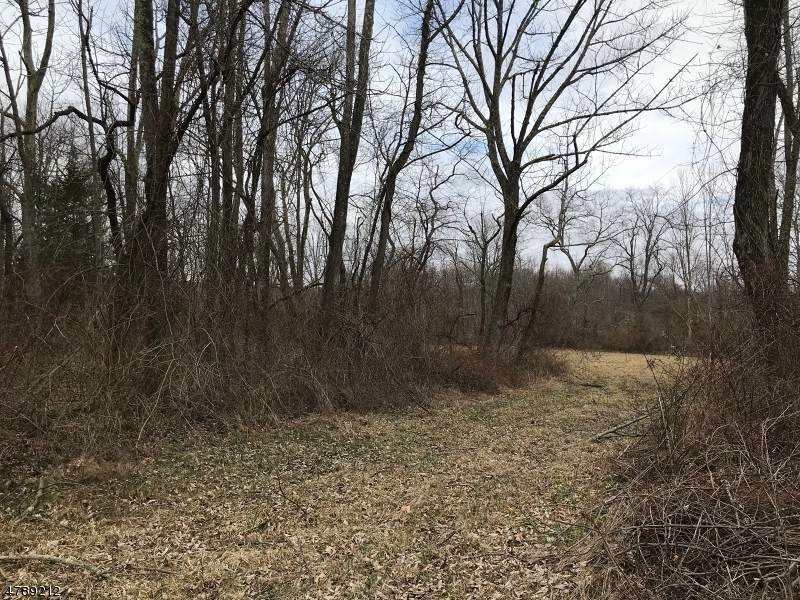 Build your dream home on this ideal lot that already has so much of the work done...its ready and waiting!